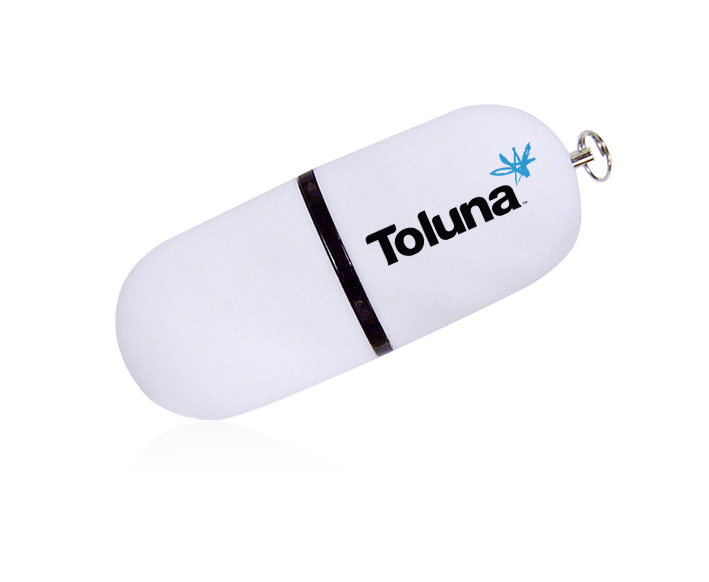 We are happy to announce we have begun offering a Toluna branded USB memory stick as a new reward option. This practical 2 GB USB flash drive is available in the Rewards Centre to redeem for only 25,000 points. The USB stick measures 59mm x 22mm and is the perfect place to save all your most important documents, music, videos and more! The USB drive also comes with a lifetime guarantee from the manufacturer. Our team will make sure it gets delivered to your home address within 4-6 weeks of your initial request. Once again, to take advantage of this exciting new reward option visit your Rewards Centre and select the USB flash drive icon.